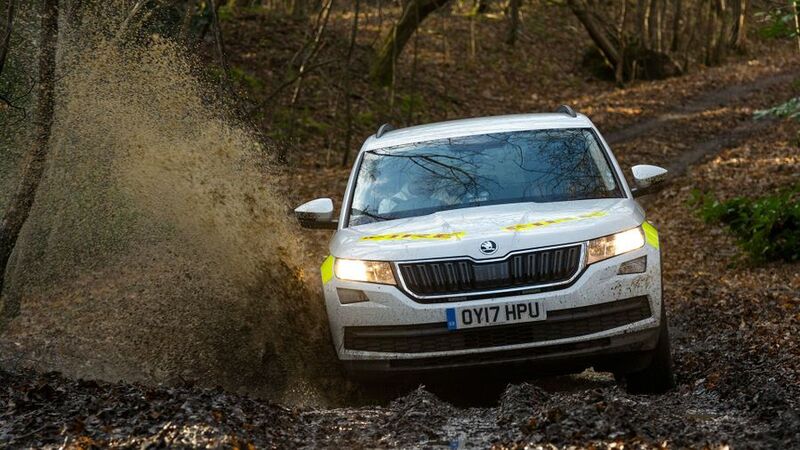 Skoda has been making emergency service vehicles for more than 100 years, and decided to let a few journalists loose in its cars – with the ‘blues and twos’ going of course. 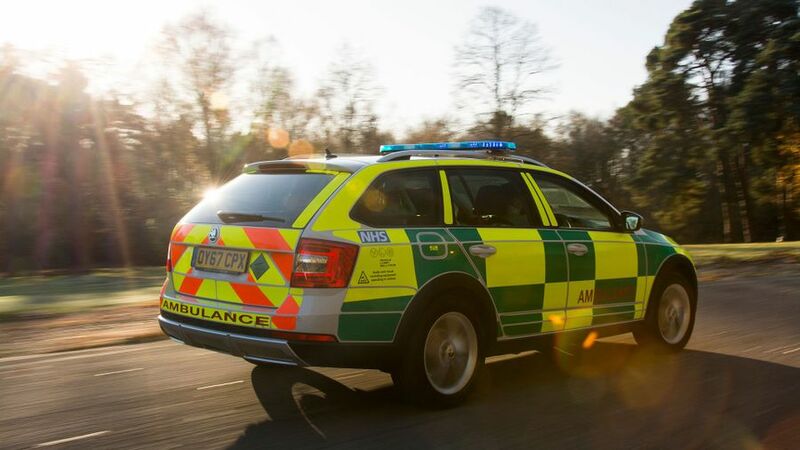 When you see an emergency services vehicle go flying past you on the roads with the lights and sirens going, it could well be a Skoda. 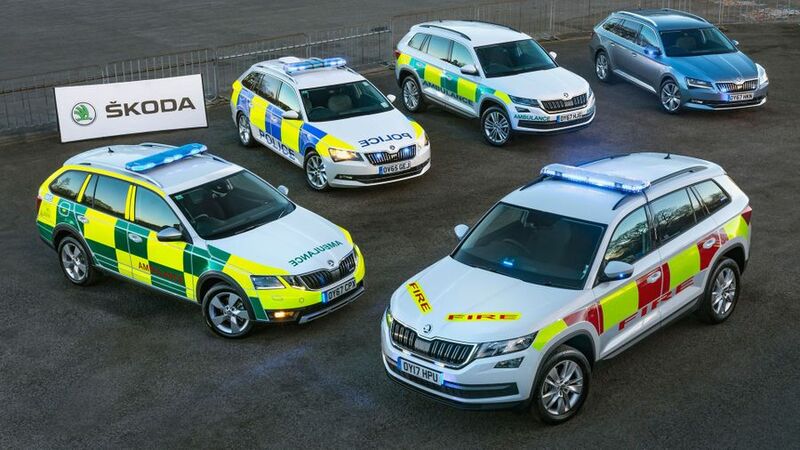 Skoda has been making emergency service vehicles for more than 100 years. Back in 1906, the company produced a Laurin & Klement ambulance, with a 2.0-litre engine, and room for four stretchers in the back(!). 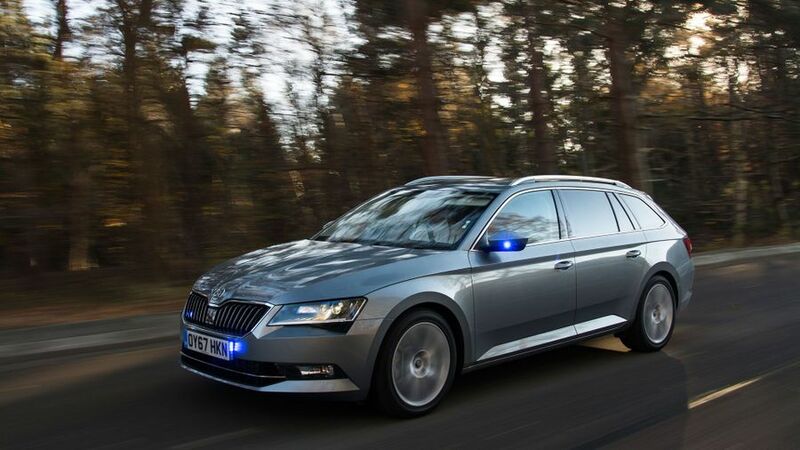 Things have moved on a bit since then, and today, Skoda supplies the UK’s police, ambulance, and fire services with its Superb Estate, Octavia Scout, and Kodiaq, among other models. You might think these vehicles would go through significant changes before being used by the emergency services, but other than the obvious paint job, and fitting the lights and sirens (activated by pressing the horn, if you were wondering), the cars are mostly left untouched. 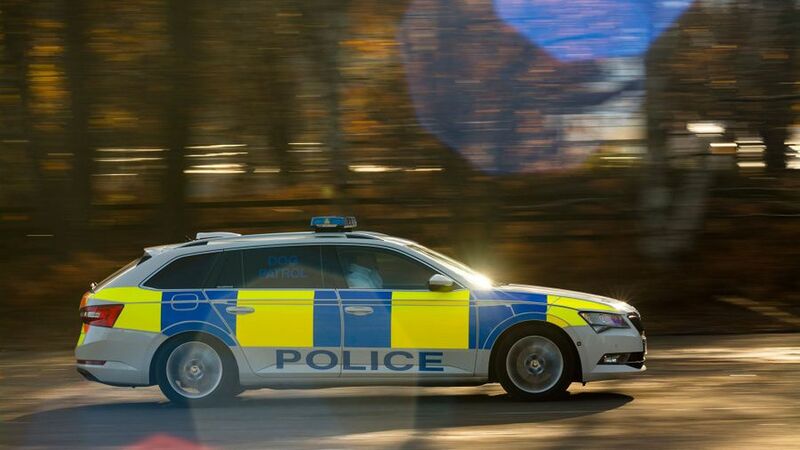 No obvious paint jobs on the Superb Estate 280 horsepower police covert car, however. The lights are integrated into the grille and headlamps, with the buttons to activate the lights and sirens neatly hidden under the ashtray. 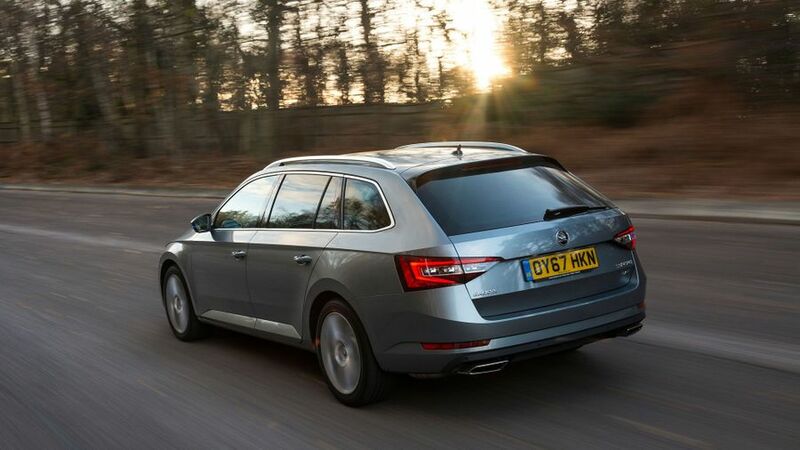 Next time you’re out and about, you might want to keep an eye out for that subtly-painted Skoda Estate pulling up next to you! 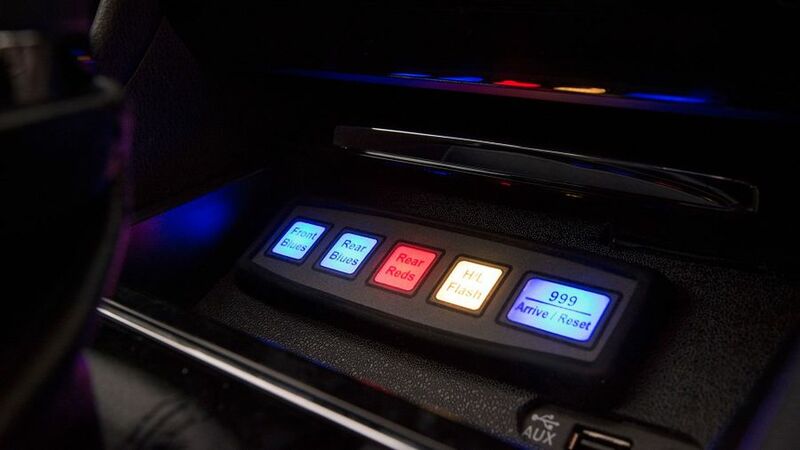 It’s probably fair to say that most people would love to drive round in a police car, with the siren and lights going, traffic moving out the way, not having to deal with red lights, just to see what it’s like. I was a bit surprised to learn that the second the blues and twos were going, apparently my adrenaline levels increased a fair amount… you really do feel the pressure, and that’s without even a whiff of a life or death situation to deal with. 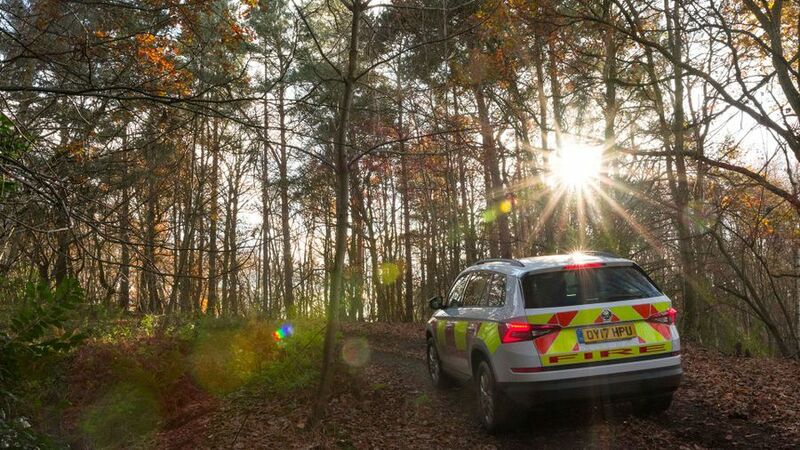 In between negotiating a fast and pressured handling course in the Superb Estate police dog vehicle, speedy off-roading in the Kodiaq Fire and Rescue, tight turns and handling at speed in the Octavia Scout Ambulance, and pushing the Superb 280 horsepower police covert car to its limits (including an emergency stop from 130mph), the police-trained professional drivers managed to give us five top tips. Some are good to keep in mind as a driver regardless of whether you’re a pro or not, and others you should probably leave to them. 1. Lift your vision (i.e. the further you look up the road, the better). This is a great defensive driving tip for anyone on the roads, but one people might accidentally forget. It’s natural instinct to focus on the car in front of you, but if you look further ahead, you’ll find your driving is smoother (especially around corners). You’ll also be driving more safely too, as you’ll be able to prepare for hazards earlier, and anticipate potentially dangerous situations. 2. 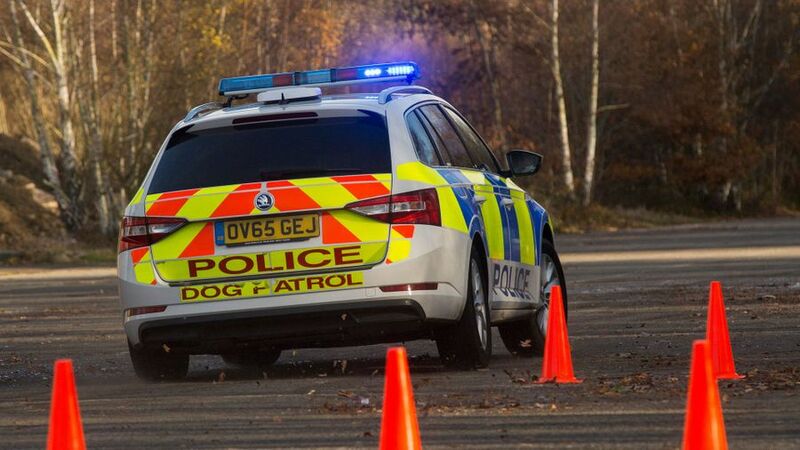 Remember your training and use the system of car control. This breaks driving down into five separate sections: Information, position, speed, gear, and acceleration. A driver shouldn’t let these stages overlap each other, apart from information, which should always be gathered. 3. Let the lights and horns do the hard work for you by creating a safe passage. 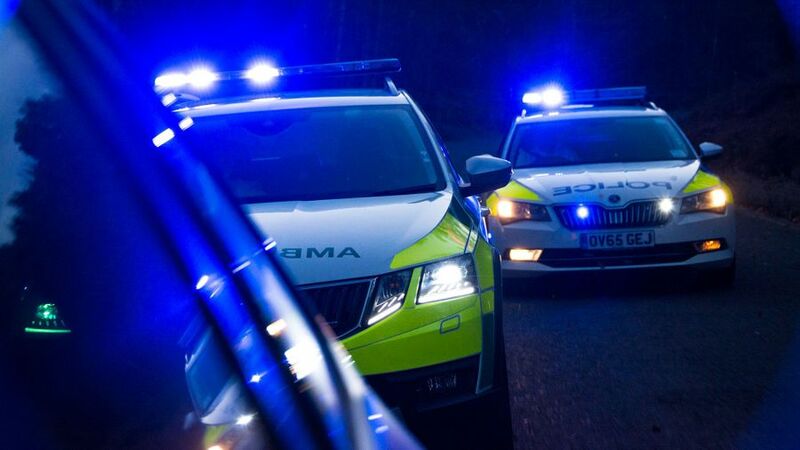 “When one [emergency services vehicle] approaches, do not panic. Consider the route of such a vehicle and take appropriate action to let it pass, while complying with all traffic signs. You’ll improve this almost immediately if you follow tip number one. 5. Remember that no emergency call is so important that it warrants a crash, and potentially not getting there at all.